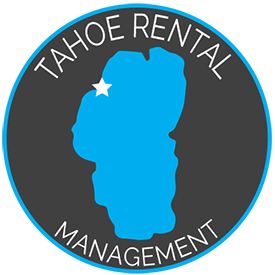 Tahoe Rental Management is a full service Lake Tahoe property management company based out of Carnelian Bay, California. 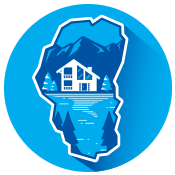 We have created a unique platform that is designed to aid homeowners who are renting their treasured Lake Tahoe homes to transient occupancies (stays of less than 1 month). 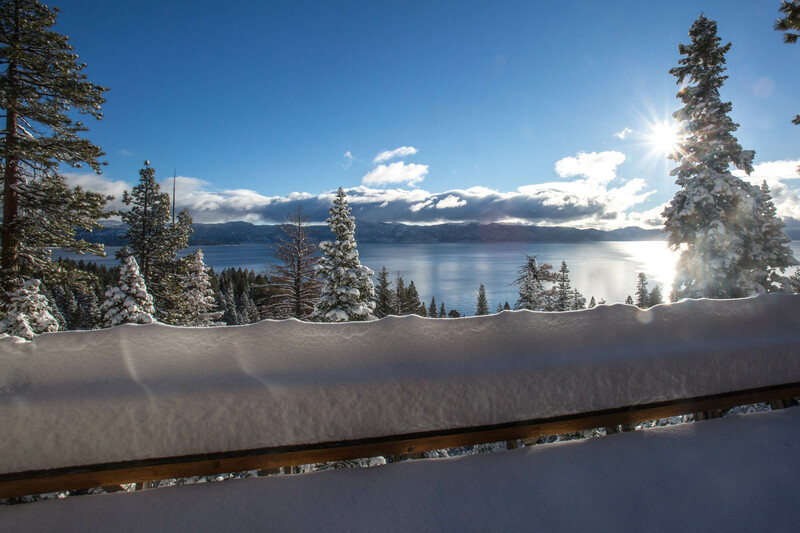 We love the mountains and know what it takes to be a Lake Tahoe Vacation rental manager in this harsh environment. 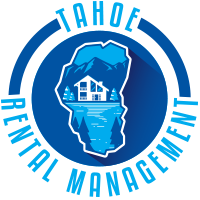 As Tahoe vacation rental managers, our goal is to protect your investment from both your renters and the elements of this mountain environment while making you a profit. Tahoe vacation rental management is no easy task. We know what to expect from our mountain home and how to prepare for it ; from snowy white-outs, winter blackouts, and pesky black bears, we will have you and your renters covered. Tahoe has a very seasonal market. We know the ins and outs of this community and we understand how to best manage both your home and your renters to make sure everyone enjoys their stay- including you! We strive to make experiences for you and your guests as enjoyable as possible. WHO ARE WE WORKING WITH NOW? Beautiful home in a beautiful area. Owner is very responsive and helpful. 12/10, will stay there again. One of the best locations for the price in the heart of North Lake. The internet was great the driveway was plowed during the storm and the kitchen had everything necessary to cook legitimate dinners. All in all a fantastic little cabin with friendly neighbors. Beautiful views, clean place, easy check-in. Great location. Perfect for my wife and newborn. Centrally located so I could leave and board and be right back to care for the baby. Had a great time staying here with my family. Super convenient location to Squaw! Would defy stay here again. This was the best Airbnb I’ve ever stayed at! Clean and spacious, great location and an amazing new hot tub. Will be back soon! We had a great stay at this house. Location is perfect for skiing - and the place was very comfortable for the 6 of us. Having a hot tub is obviously a huge plus too. Very comfortable cabin-y unit. Kitchen is wonderfully outfitted. Great location, easy check-in, 1 minute to ski lift. awesome place, great communication, amazing view! don't miss-out on this place! All good! Enjoyed out stay! Great location! We always look for a place with a great fireplace and hot tub, and this home did not disappoint. We enjoyed our stay very much. Would recommend. Great spot literally a 5 min drive to squaw valley base. Also 10 min drive to Tahoe City. Area is rather quiet and peaceful. Perfect for a ski getaway. Each service that we provide is designed to take the stress of off a homeowner who does not live near the Tahoe area. We have tried to develop a business that adds value and makes renting your Tahoe home easier from a far. When it comes to property management if you are looking for a affordable and committed partner we are the Lake Tahoe property management solution that you are looking for. We had an amazing time, probably one of the best places we’ve ever stayed in Tahoe. Fantastic location literally across the street from the ski resort and access to the lake from the backyard. The home was spotless, and very comfortable, and we had everything we needed. Check-in was so easy, and Tahoe Rental was so accommodating and communicative. We had a lovely stay at the cottage. We were welcomed with firewood for about two fires and a dog bed/food bowl for our dog. The house was very clean and the location is amazing. So easy to ski at Squaw and/or Alpine. We had a couple questions come up during our stay and Tahoe Rental was quick to respond to all of our needs. Will definitely stay here again during ski season! The place is much bigger than it looks in the pictures and is very homey. The location is perfect for a quiet night in or to explore all Lake Tahoe has to offer. The rooms were all of great size and were very comfortable. The property has a lot of fun surprises that make it ideal for spending time family and friends. Kitchen was well-stocked with essentials. Would definitely recommend for a big group coming to Tahoe.